the needed areas of attention. synthesis and sequencing of words. Word or letter reversals when reading, as well as writing and spelling difficulties are also common. Cognitive Struggles that Are Often Associated with Dyslexia? These learners experience anomia, comprehension deficits, and confusion with speech and sound discrimination. visuospatial perception and difficulties encoding and retrieving visual stimuli. compensate for reading difficulties with great analytical and problem-solving strengths. However, these learners still experience significant difficulties with writing and spelling. Because they are so smart, the difficulties these individuals experience are often characterized with inappropriate labels such as careless or lazy. 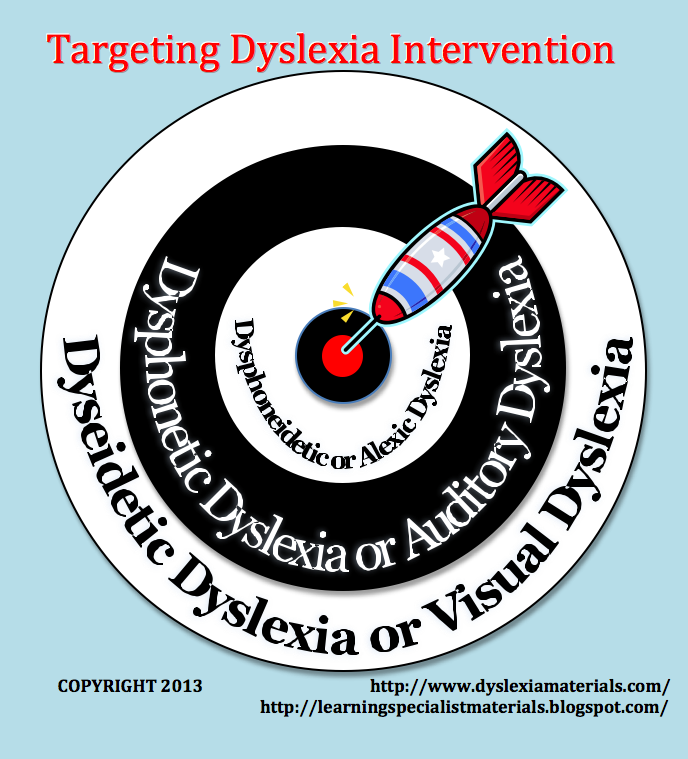 As a result, many with stealth dyslexia can feel a sense of learned helplessness. deficits that impact learning so individual students can receive tailored interventions. I would love to hear your thoughts on the topic. strengthening those specific areas of cognition. Cognitive Processing Areas That Impact Reading? – is the ability to pull the pieces together to create a visual whole. recognize a symbol or object when the entire object is not visible. Visual Memory – is the ability to recall what has been seen. of symbols, letters or numbers that have been seen. fine points presented in an image. to detect differences in sounds. order of information in which it was heard. decipher a word or message when a part is distorted or missing. Association – is the ability to connect a sound with a symbol or letter. express ideas into specific words. the ability to accurately understand language that is seen or heard. in order to respond effectively to any given situation. Programs Work, But Are They The Best Solution? 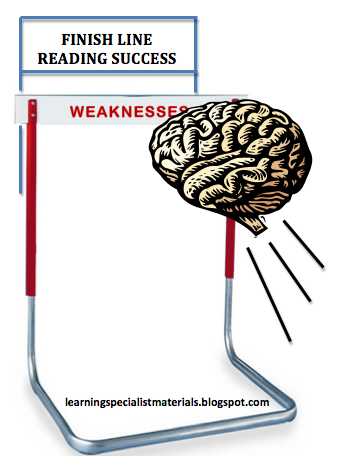 How Can Specific Cognitive Areas Be Strengthened? Specific Tools Professionals, Teachers and Parents Can Use? into the activities and games. I hope you found this helpful! I would love to hear your thoughts!! we help this underserved population? of tinted glasses that your students can use on sites like Amazon.com. The most popular color seems to be yellow. one line at a time, you will also be strengthening his or her tracking skills. make their own joke book. 6. Play fun, free internet games and videos that review basic phonics, such as Star Fall, BBCs Syllable Factory Game, Phonics Chant 2 and Magic E.
on a ball or a balloon and play catch. them more enjoyable and memorable. for struggling readers is Learning Ally. You can also purchase Franklin’s Anybook Anywhere so that books can be recorded at your convenience, yet played anytime – anywhere! books, highlighters, colored pencils and paper within reach. It is common knowledge that the brain has two hemispheres and that they are bridged by a bundle of nerves that travel across the corpus callosum. However, because this overpass exists, it doesn’t necessarily mean that it is always used. In fact, you will often hear of people claiming to be right or left brain dominant, and many people function quite well using predominantly “half a brain.” But if we could learn to unite the power of both hemispheres and assimilate experiences for optimal learning, wouldn’t that be great? Brain Gym by Dr. Paul E. Dennison and Smart Moves, by Dr. Carla Hannaford offers just these tools, as well as some scientific research to back these claims. What they have uncovered, by uniting the fields of Applied Kinesiology, Educational Kinesiology, Developmental Optometry, Biology and Neuroscience, are movements or exercises that enhance communication across the hemispheres. Many of these activities continually cross the midline (an imaginary line that descends down through the body from the corpus callosum) so that both hemispheres are activated, and they must communicate for proper execution (See image 2). Other movements involve procedures that help to relax and refocus the mind and body by using acupressure or trigger points and other simple motions. The authors claim that the activities can help improve academics, focus, memory, mood, and even remediate learning disabilities such as dyslexia and dysgraphia. The bottom line is that many students remain physically inactive in classrooms for much of the day, and integrating simple movements between lessons, can provide the needed physical release. I would love to share some specific exercises, but they are protected under copyright laws. You can learn more by purchasing their books linked below. 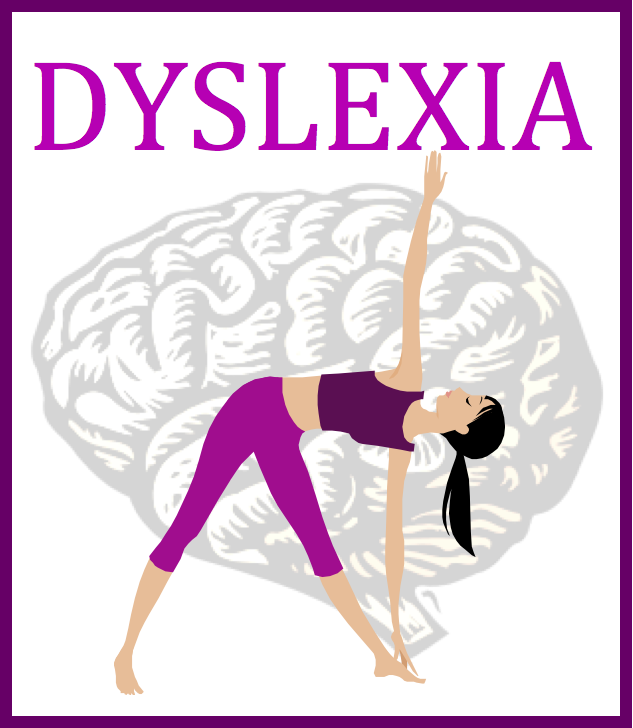 https://godyslexia.com/wp-content/uploads/2016/01/Go-Dyslexia-2-1-300x300.jpg 0 0 Erica Warren https://godyslexia.com/wp-content/uploads/2016/01/Go-Dyslexia-2-1-300x300.jpg Erica Warren2013-06-15 12:00:002016-01-02 23:23:31Can Hemisphere Integration Exercises Help Students with Dyslexia?